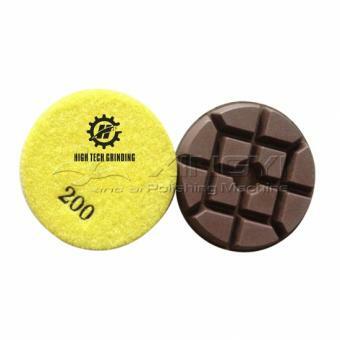 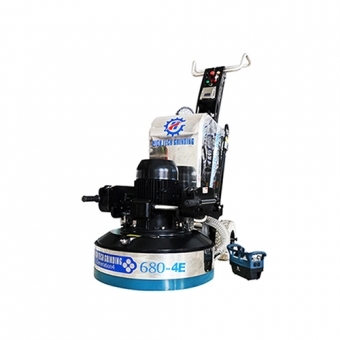 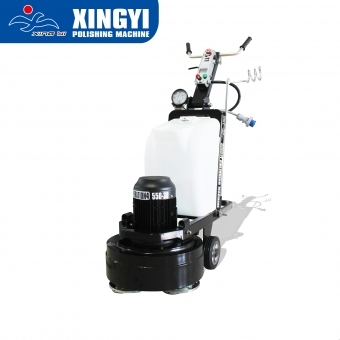 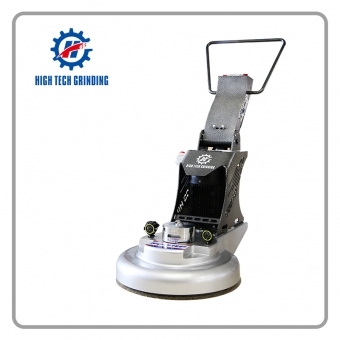 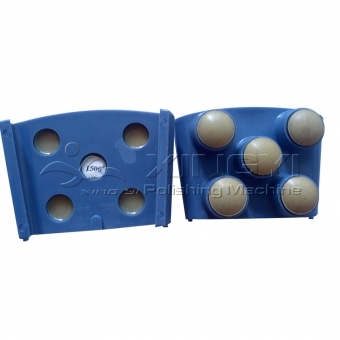 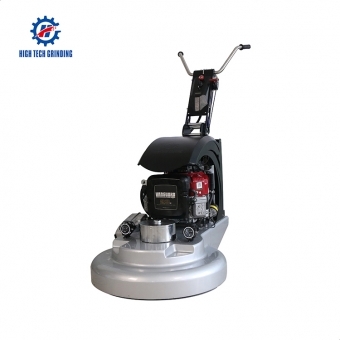 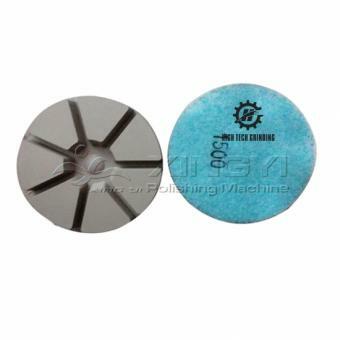 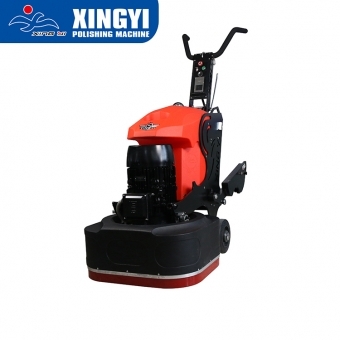 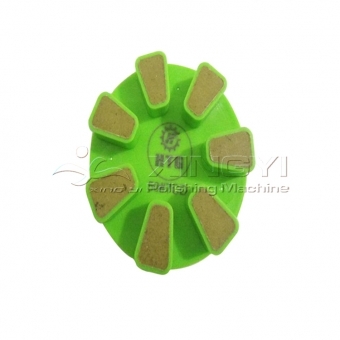 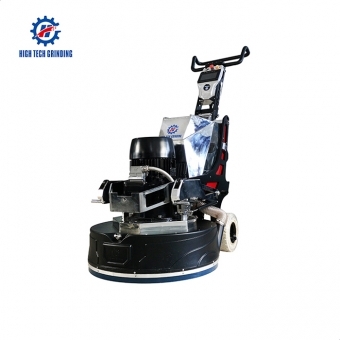 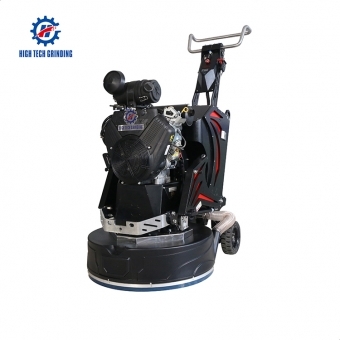 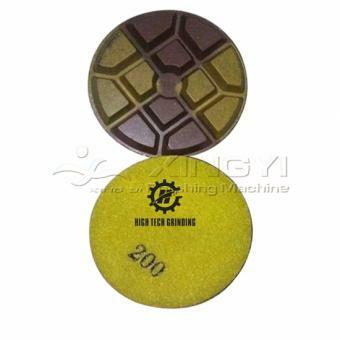 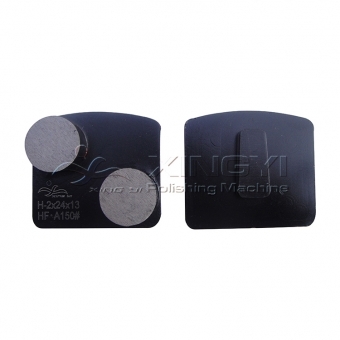 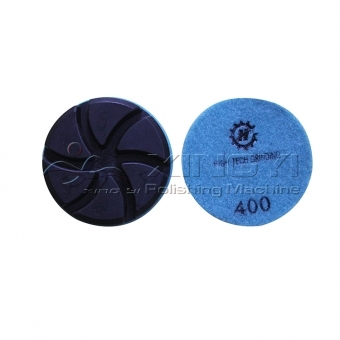 dry polishing concrete grinding resin pads 2. 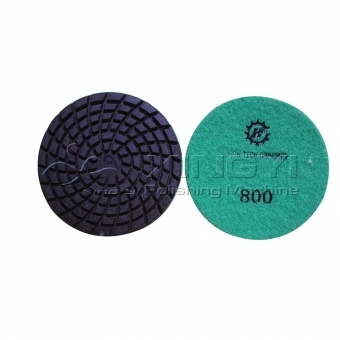 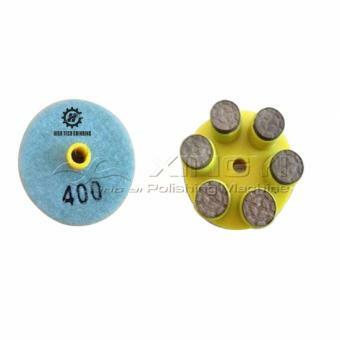 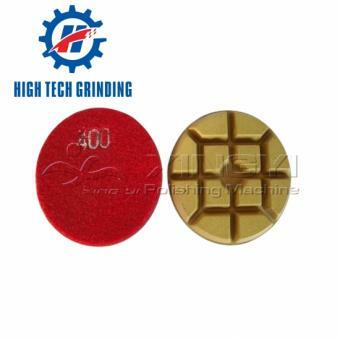 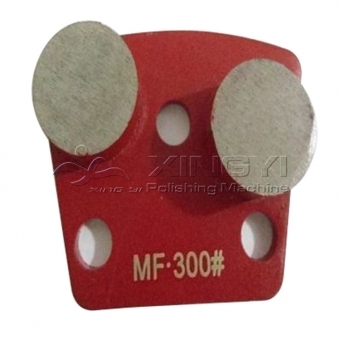 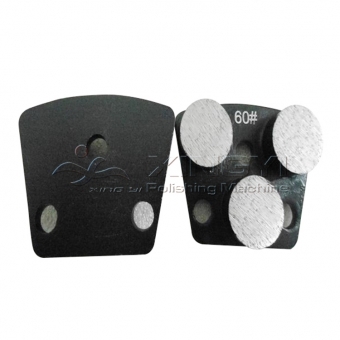 Different shape of grinding pads mainly used for concrete grinding and polishing machine, with broad range of grits you need, 50# 100#200#400#800#1500#3000#. 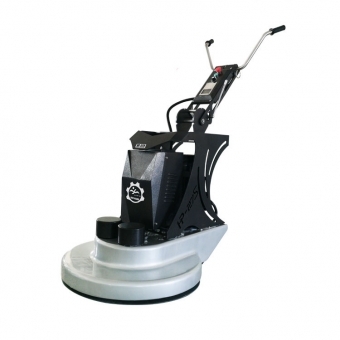 Different grits can achieve maximum capacity for floor preparation, It also could be made by quick change adaptors for easy use.